Born in Norway, Hanne Leland started out her musical journey in the US, in Nashville, making country-pop and releasing a debut album in 2014. Subsequently, Hanne’s sound has matured and morphed into the unique dark electro-pop sound that she showcases today. 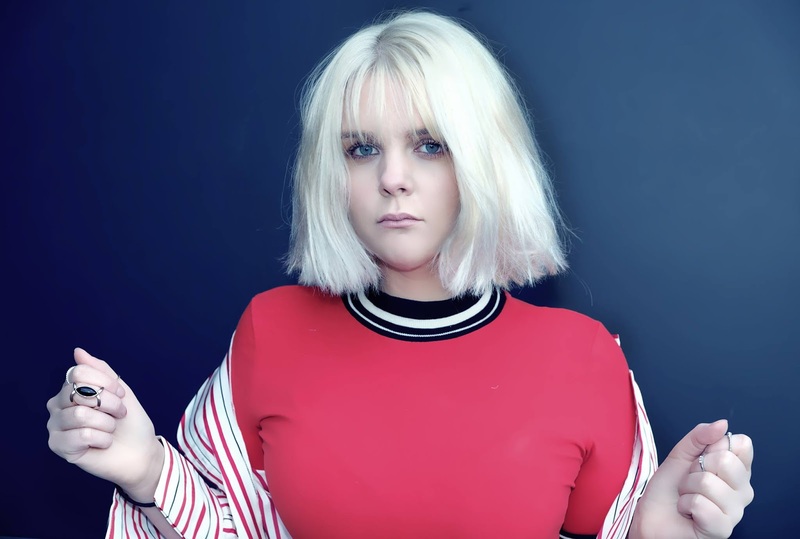 The talented musician has just released her latest single, a powerful pop track titled ‘Underdogs’. “I do feel like an alien on earth a lot of the time, and I believe it's a feeling a lot of people can relate to. I hope the song can make other underdogs out there feel like they belong, and that there's many of us." Hanne really is bringing old and new fans alike together with this highly relatable message and her quirky, innovative pop sound. Listen to Hanne Leland’s latest single, ‘Underdogs’, below.